HTC’s upcoming high-end smartphone, the One X9 was recently certified by the Chinese certification agency TENAA. Now a handful of alleged renders of the smartphone have hit the interwebs, which gives us a clear look on its design from all angles. 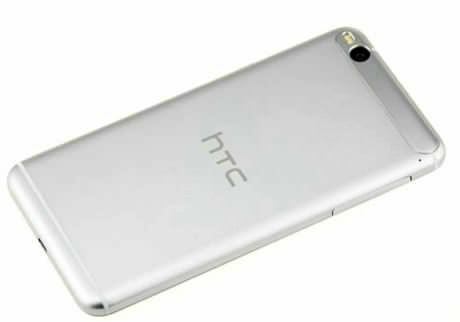 As per the leaked renders, the HTC One X9 will offer a premium metal body. The phone will have capacitive touch buttons below the display. Similar to the recently-launched One series smartphones, the X9 will also boast dual front-facing speakers with the BoomSound experience. 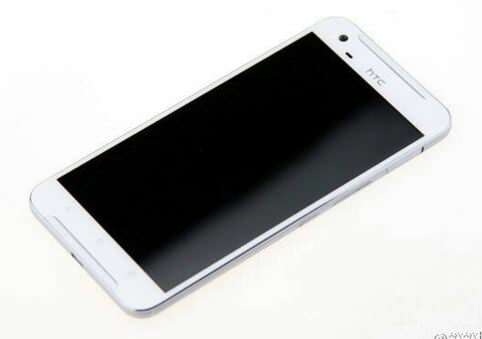 Previous leaks have suggested that the HTC One X9 will offer a phablet-grade 5.5-inch full HD IPS display with a 2.5D curved glass. The handset will be fuelled by a 2.2GHz octa-core processor, aided by 2gigs of RAM. Other rumoured specs include 16GB of flash storage, a 13MP rear camera, an UltraPixel front snapper, and a 3,000mAh battery. The phone is rumoured to go official sometime next year.